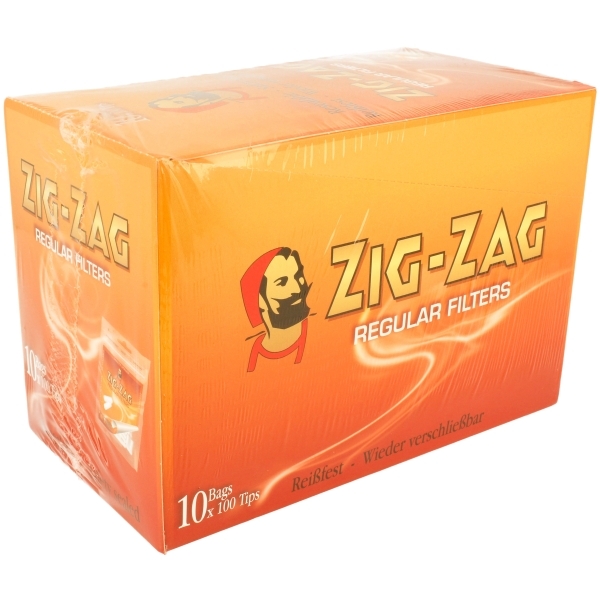 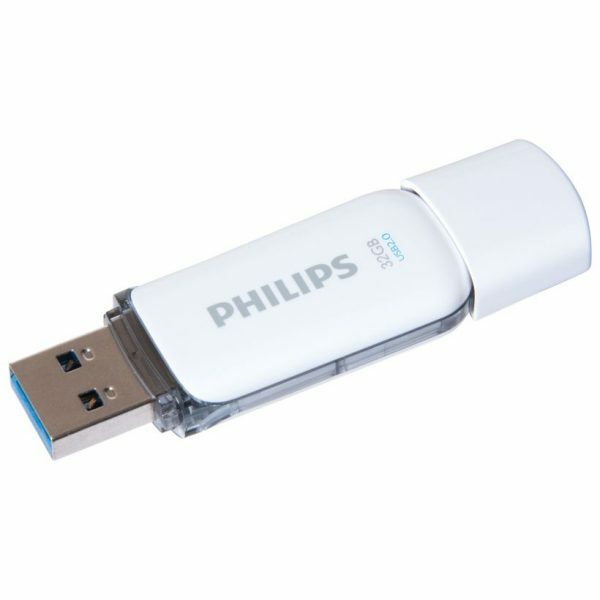 Easy, user-friendly plug and play device. 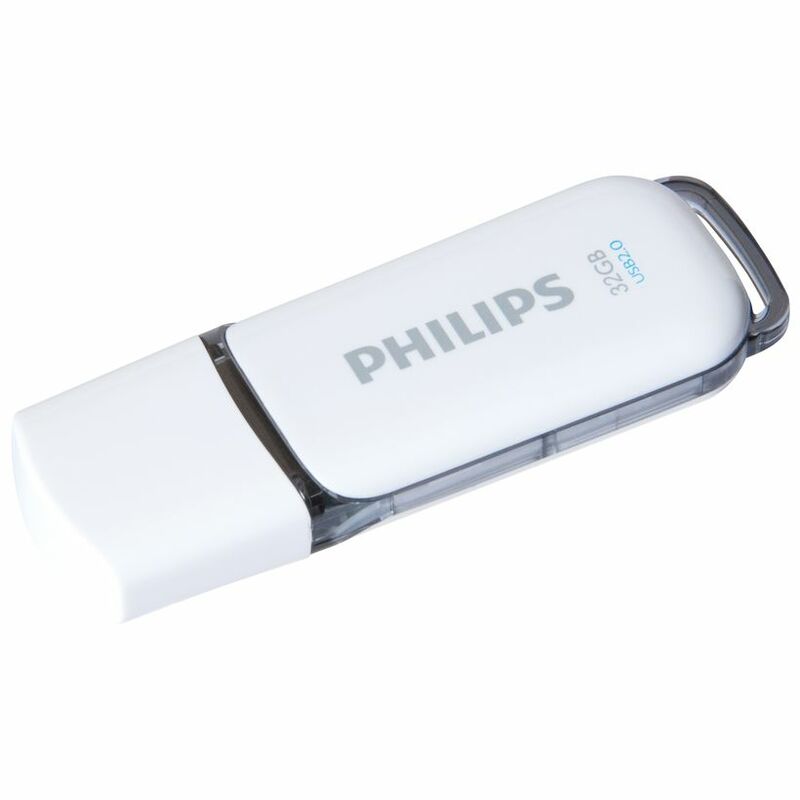 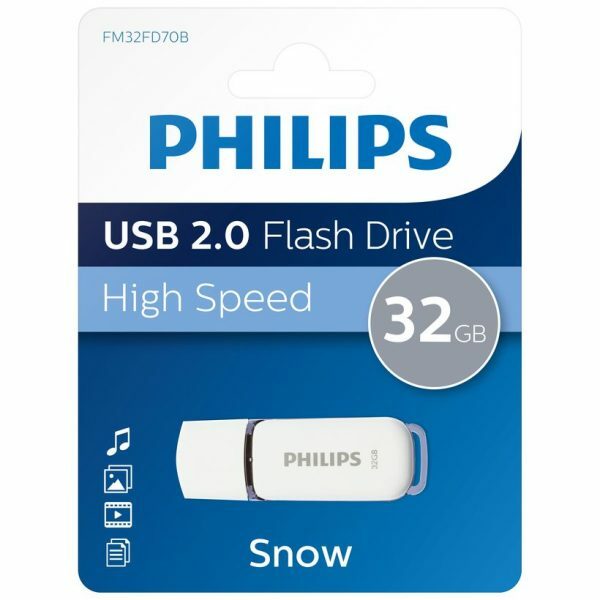 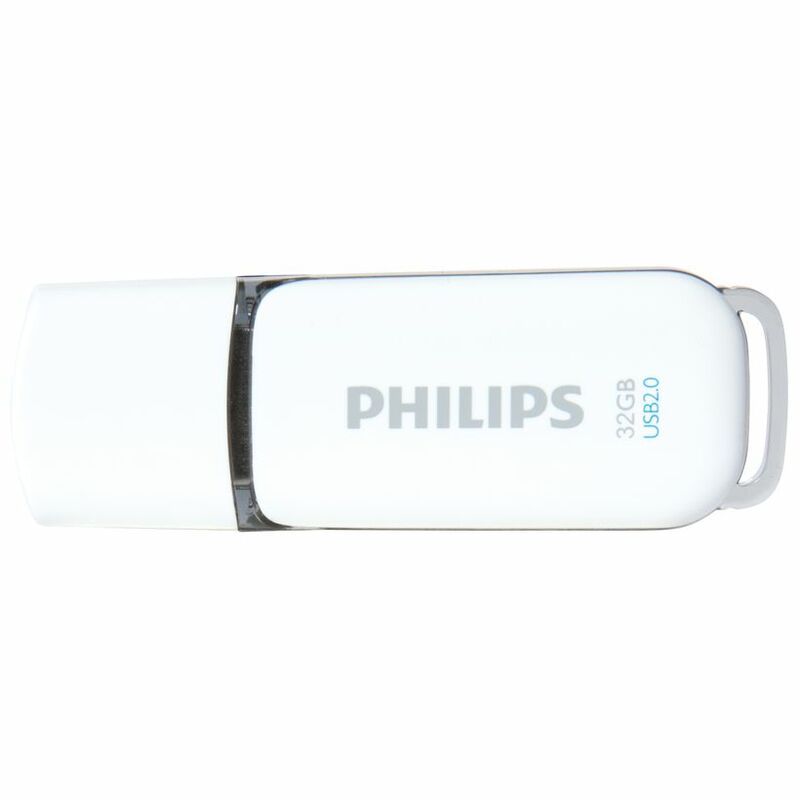 The colourful Philips USB flash drive Snow edition makes your daily storing and sharing of files, photos and music easy and affordable. A useful 32 GB gives you the capacity to swap and share much larger or more files via the USB port of your PC or laptop.